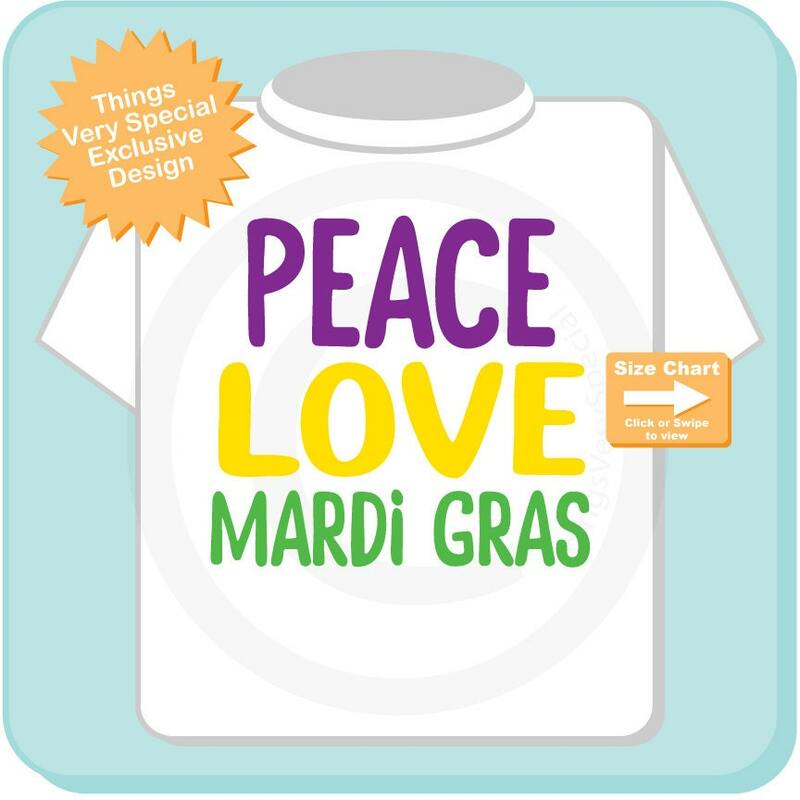 Super cute Peace Love Mardi Gras tee shirt or Onesie with the words in Green, Purple and Golden Yellow. So cute! 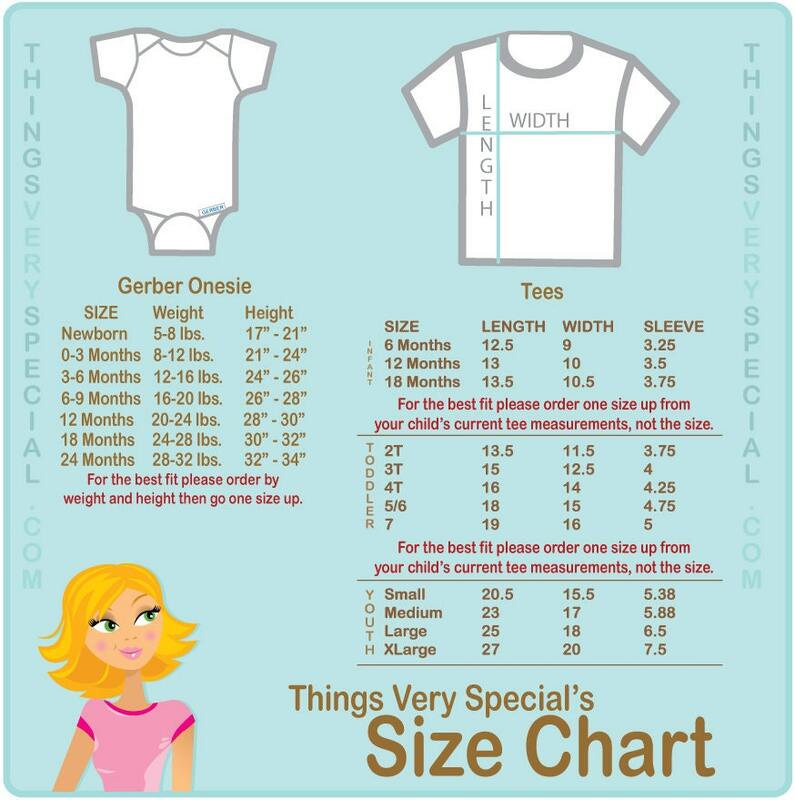 Can't wait for my little one to wear it to Mardi Gras!